Did you know that Alzheimer’s can destroy 140g of your brain? That’s about the weight of an orange. 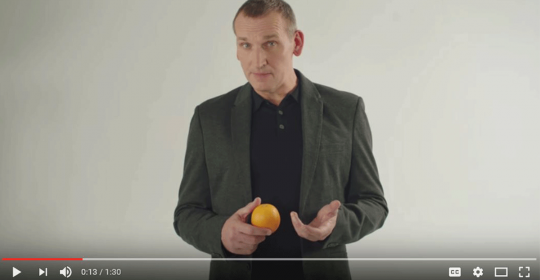 Actor Christopher Eccleston (Doctor Who) and Alzheimer’s Research UK created this awesome video to explain the effects of Dementia on the brain. Christopher’s father Ronnie died from dementia following a 14-year battle with the disease. You can help to defeat dementia by watching and sharing the video! 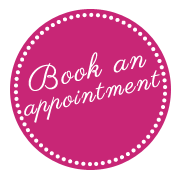 Alzheimer’s Awareness In Dubai – DUBAI WEEK feat. GNC Dementia – Risk Factors and Preventative Measures New vaccine against Alzheimer’s? Ping Pong for Alzheimer’s Dubai – 7Days feat. GNC First capsule that could prevent Alzheimer’s – Breakthrough Research Alzheimer’s breakthrough: World’s first dementia vaccine!